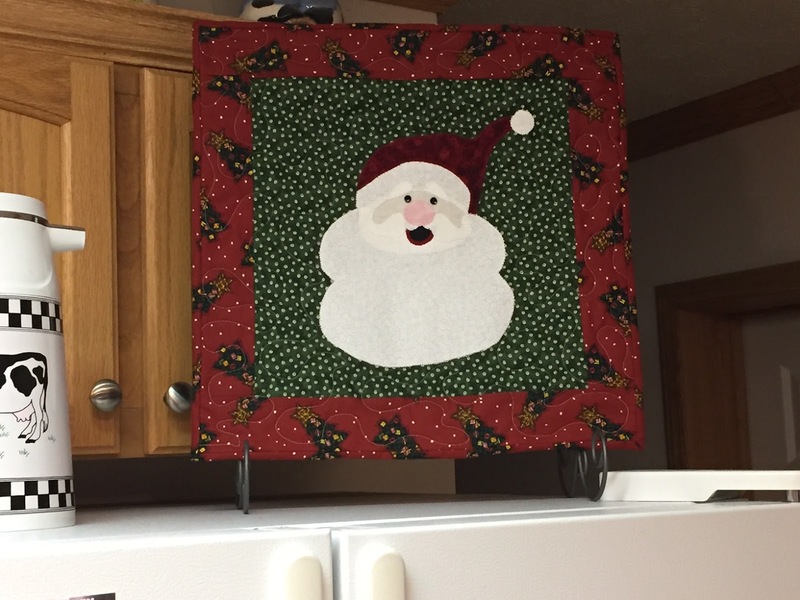 Just finished my Santa mini quilt. Didn’t he turn out cute? I love making different mini quilts for the different seasons.